As an avid fan of makeup, one of the best feelings is finding a brand that "speaks" to you -- a brand that you can trust with every purchase. Bonus points if the founder and artist behind it is someone whose work you have admired for years! 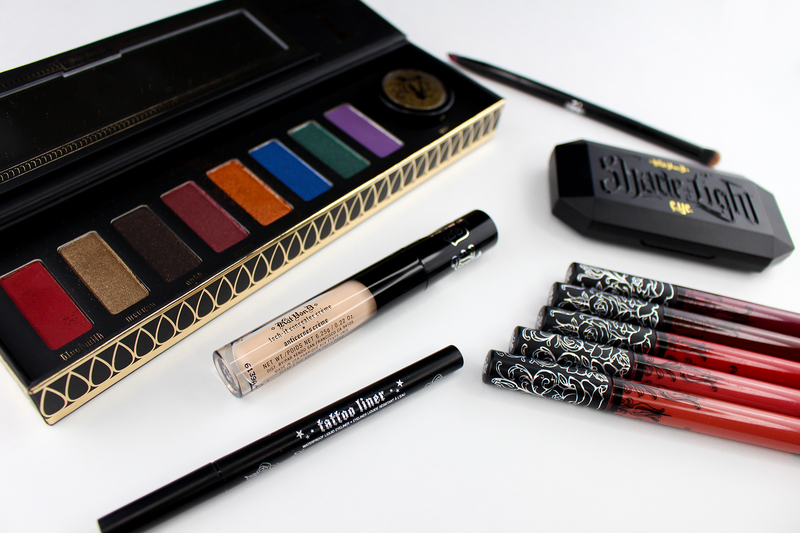 This basically sums up my thoughts on Kat Von D Beauty, one of my all-time favorite brands. In short -- everything! There has, so far, not been a KVD product that I've tried and not loved. Another amazing thing about this brand is the wear time of their products. Long gone are the days where I would wonder if my wings could survive a full day, or if my lipstick would outlast dinner. 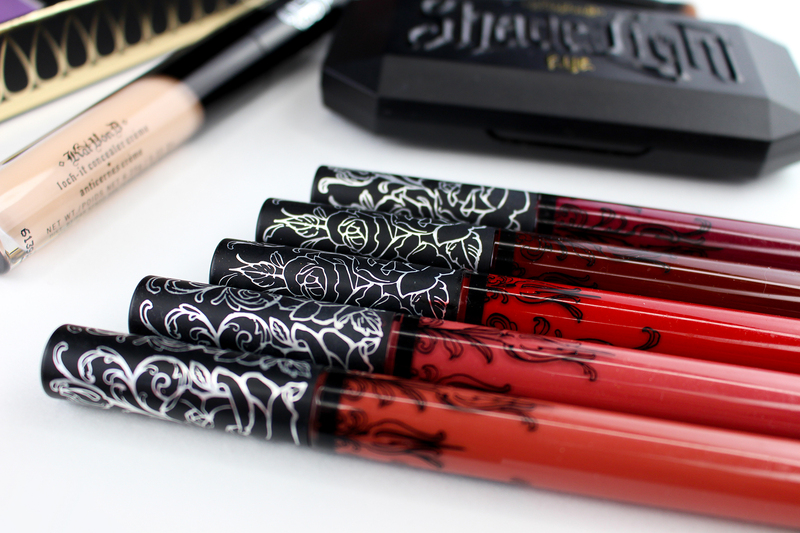 Lastly, if a brand could be described as "thoughtful", KVD would be it. The entire line started out being cruelty-free, and Kat has overseen the process to make it fully vegan (a few products were relaunched with new vegan formulas last year.) I can think of very few other brand owners who would go this far to ensure their product aligns with their ethics, and I have to admire Kat for it. I would say that this should be a difficult question to answer, because I love every KVD product I own, but... it isn't. The Tattoo Liner in Trooper is not just my favorite KVD product, it's my favorite makeup item of all time. Yes, of all time. For years, I dealt with eyeliners not performing up to my (incredibly high) standards. I've liked a few other liners well enough to not instantly toss them away, but that's about as good as I thought it would ever get, until this one came along. Easy to use, super rich pigment, precise applicator, and best of all -- it lasts. I have worn it through 12+ hours of running errands, being outside, going to parties, etc. ; and this eyeliner has lasted through it all.